Our History of Helping the Homeless of Sussex County, DE - Sussex County Crisis Housing Services, Inc.
Crisis House began as the vision of the Sussex County Interagency Council. The members noticed the growing number of homeless and decided to offer shelter at no cost to families residing in Sussex County. In 1981, a Board of Directors was established for Sussex Community Crisis Housing Services, Inc. The State of Delaware provided a one-time grant to purchase the property on 110 Railroad Avenue, which became the Crisis House. After minor renovations, the house opened for the first residents in February 1982. By the onset of the 1990’s, the clientele was changing, the number of single parent families were growing and finding permanent low cost housing was very scarce. It was virtually impossible to identify housing for the families within the three day period. At this time, the Board began to search for a new building with the thought of branching out into transitional housing. Transitional housing has been demonstrated to be an effective tool in addressing the causes and problems of homelessness. It offers longer term housing to a select few homeless families who have demonstrated a desire to break the cycle of homelessness. The Board identified a property located several blocks from the Crisis House that could be renovated into five transitional apartments and an office with a community room. With grants from a variety of funders, the Northport Transitional Housing program came to life at the beginning of 1990. 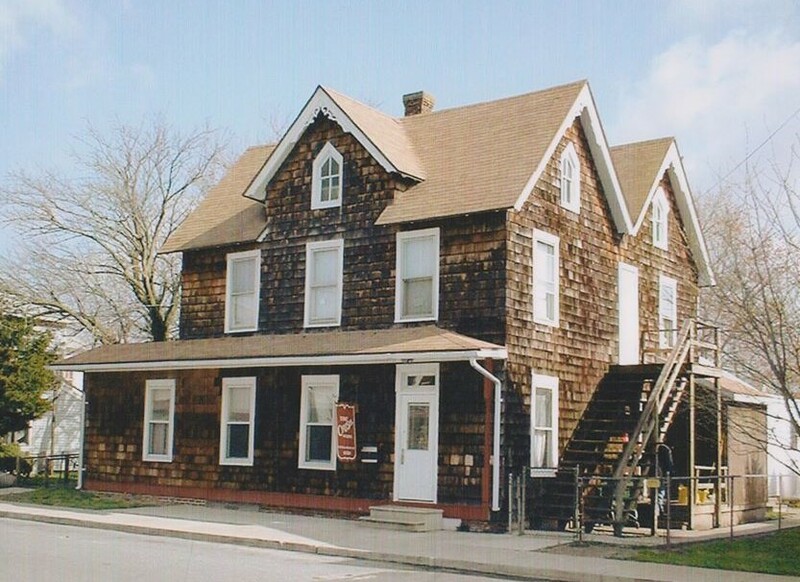 In 1992, a shell of a house was donated by Lane Builders and was relocated on the corner of the existing property located at Rosa Street. Throughout the next three years funding was obtained to renovate the structure and turn it into a modern single family dwelling for a family aspiring to homeownership. Throughout the years SCCHS entered into several partnerships with area churches to provide temporary housing for families when space was not available at our facilities. Agency staff provides case management and referral services to the clients while at the temporary locations. During this period, we saw the need to establish a specific program to meet the needs of the older homeless women 55+. This population dramatically increased with the current economic conditions. The loss of jobs, or reduced work hours put housing in jeopardy; many had to give up living situations to make ends meet. The program funded through the Fund for Women has changed the lives of over 100 women in the past three years. These are exciting times at SCCHS. There is a renewed sense of pride and drive to help the most vulnerable among us. Moving forward, we will continue to help those in need of housing and shelter throughout the county and initiate new programs such as the Housing Locator program and community garden. We are strengthening bonds with fellow agencies and solidifying our roots in the community in hopes of ensuring a future where every man, woman, and child in Sussex County falls asleep with a roof over his/her head.